This site #PW169, is in Goalbari Panchimmpara of Chakdah block of Nadia district. 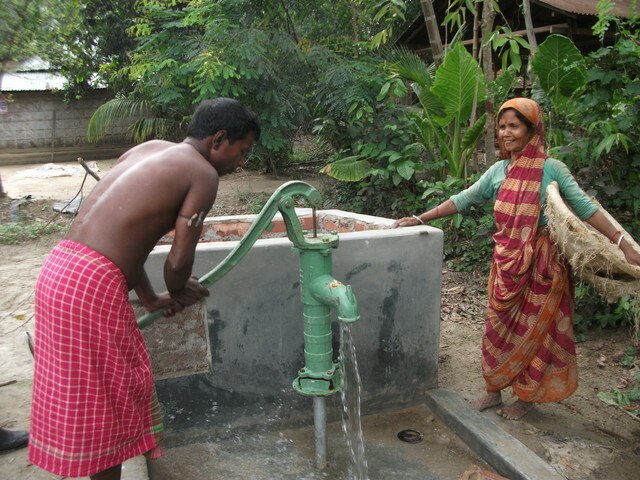 Chittaranjan Biswas donated the site for the community. this well is used by 25families 117people drinking and cooking . good water .there is 14 ft water.given the net.22 families 95 people used for drinking and cooking. there is ft of wates .500 ml theoline was given . 17 families 80 people. good water used for drinking and cooking. 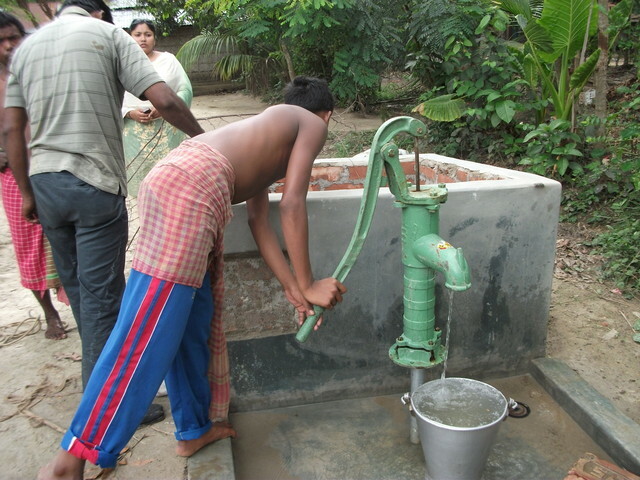 this well is used by 12 families 50 people.give the 500 ml theoline . 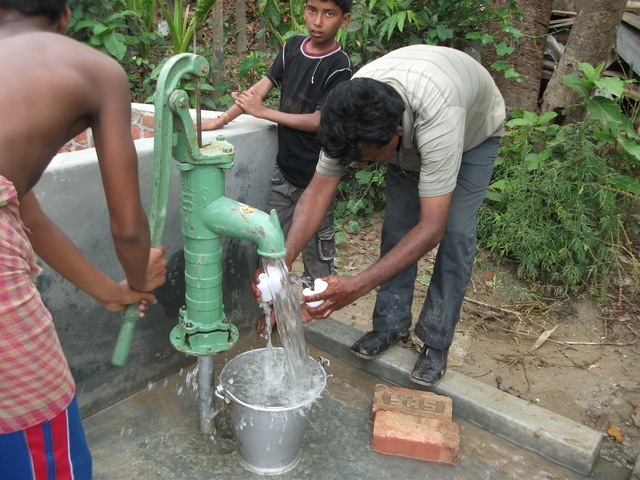 Projector program neer this dugwell pw- 179, Goyalbari, Chakdah. M-18,F-23, Ch-13. THE HALTH MITING.10 FIMEL AND 7 CHAILD.